Alexa Imani Spencer of Round Rock Texas, receives a $7,000 grant. Alexa is a junior majoring in journalism. She has produced a documentary on first-time voting by an ex-offender. She was a “Discover the Unexpected” Fellow at the National Newspaper Publishers Association and worked for the Washington Informer newspaper. She is also the founding president of the Howard University Ida B. Wells Society for Investigative Reporting, named for the renowned African-American journalist, suffragist and early leader in the Civil Rights movement. 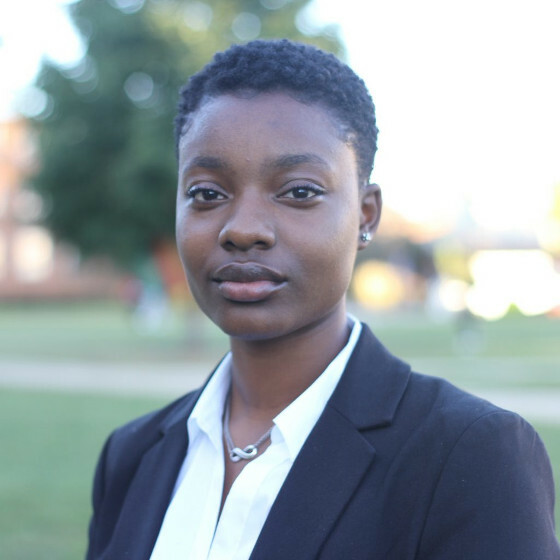 She hopes to focus her journalism career on civil and human rights, socioeconomic inequality and criminal justice.